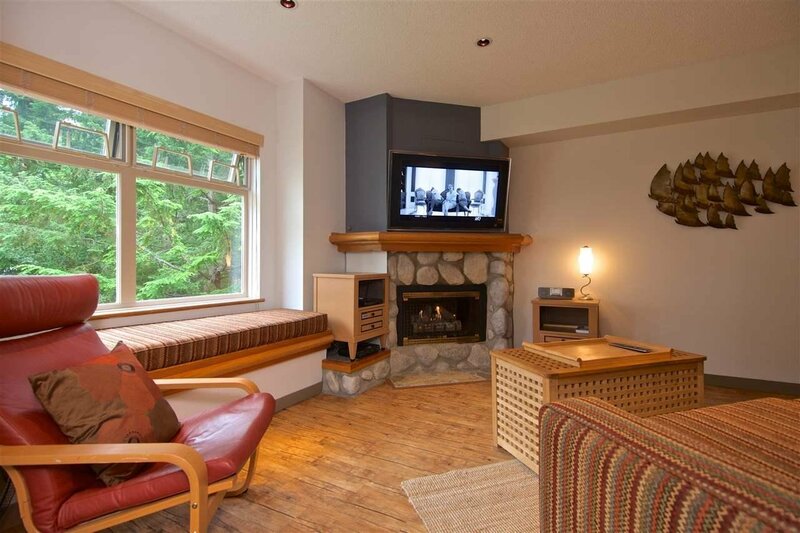 The popular Lake Placid Lodge in Whistler's Creekside offers easy access to the Creekside Gondola for skiing in the winter and mountain biking in the summer. 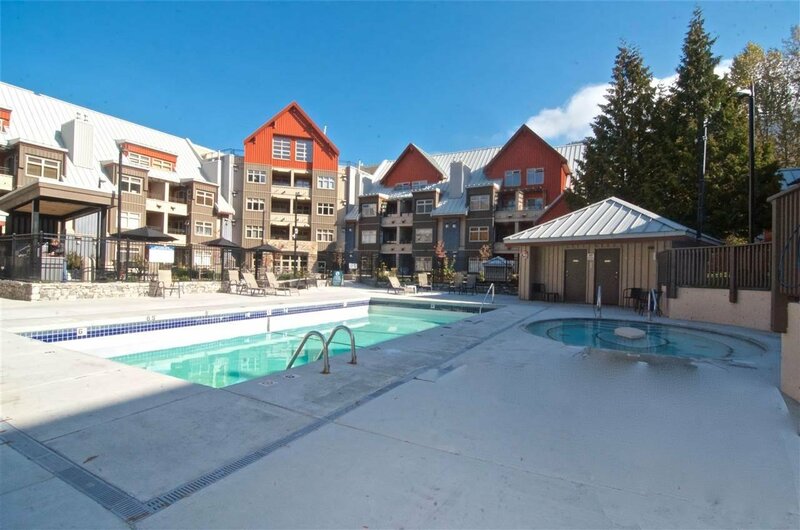 Just steps from the Creekside grocery store, shops and lakes, this well run complex offers a heated pool, hot-tub and common area patio for year round enjoyment. 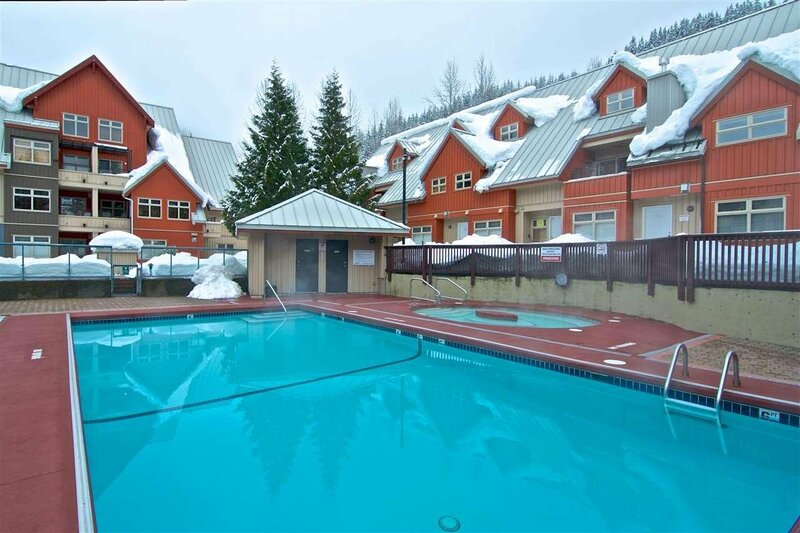 Unit 212 is located on the quiet side of the building, overlooking the pool and courtyard. 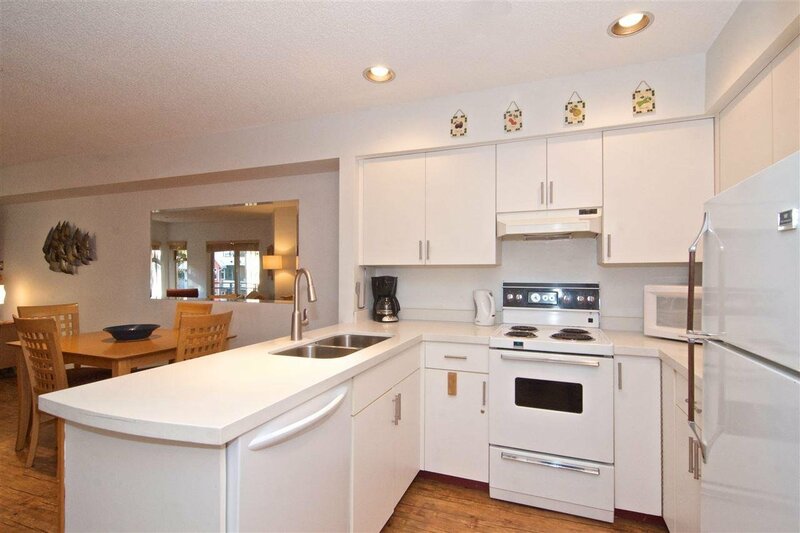 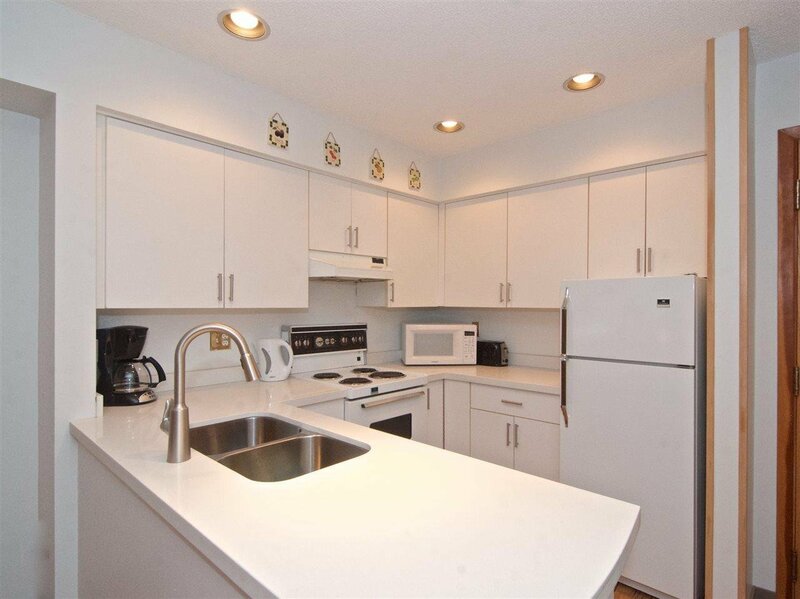 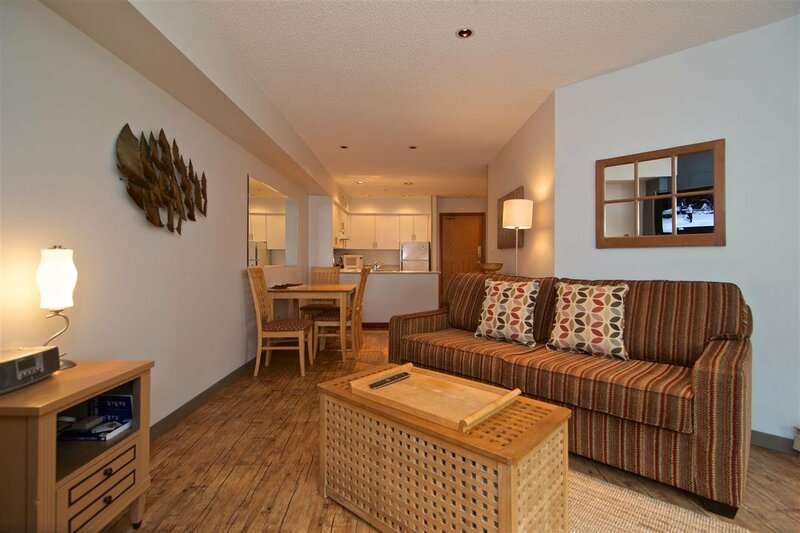 Sold fully furnished, the unit has a gas fireplace, updated kitchen and bathroom, private balcony and laundry hook-up. 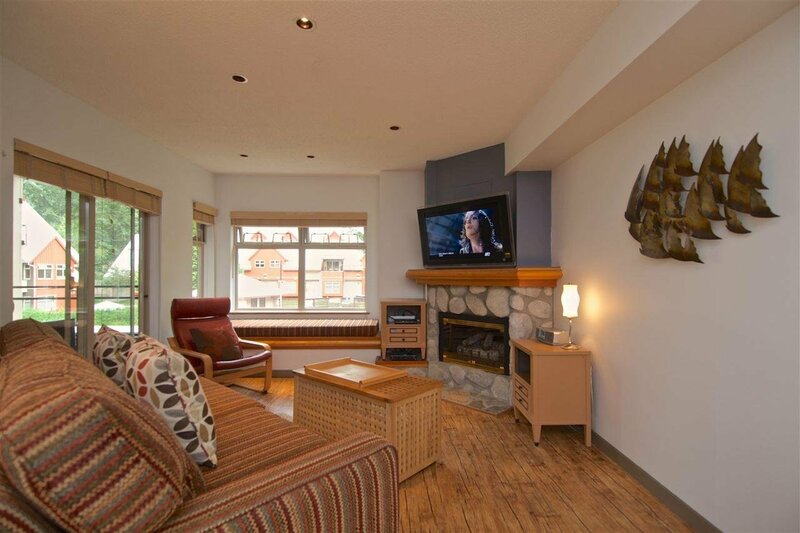 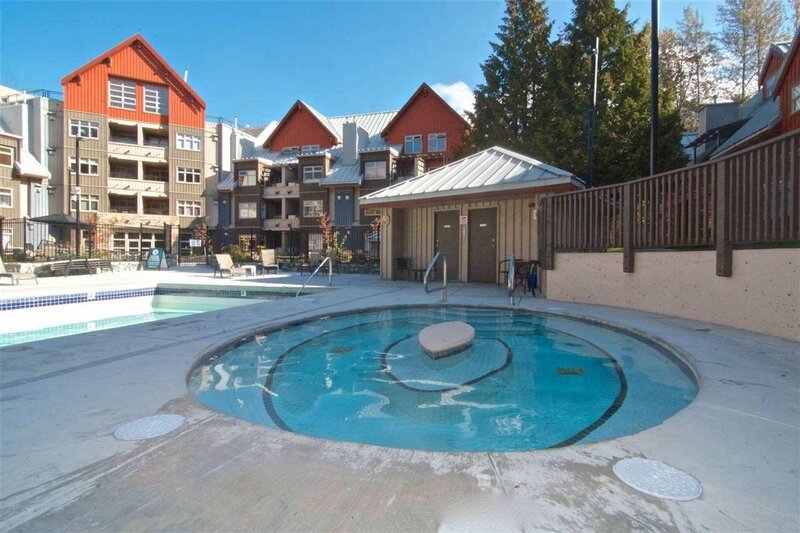 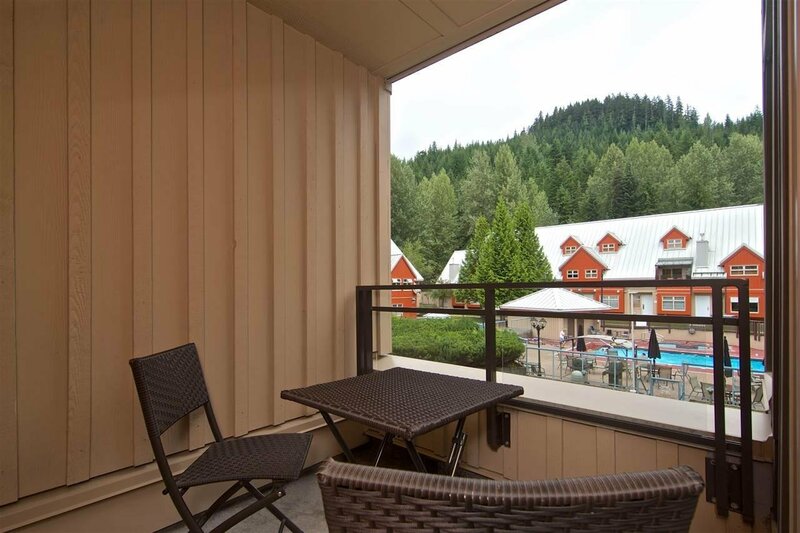 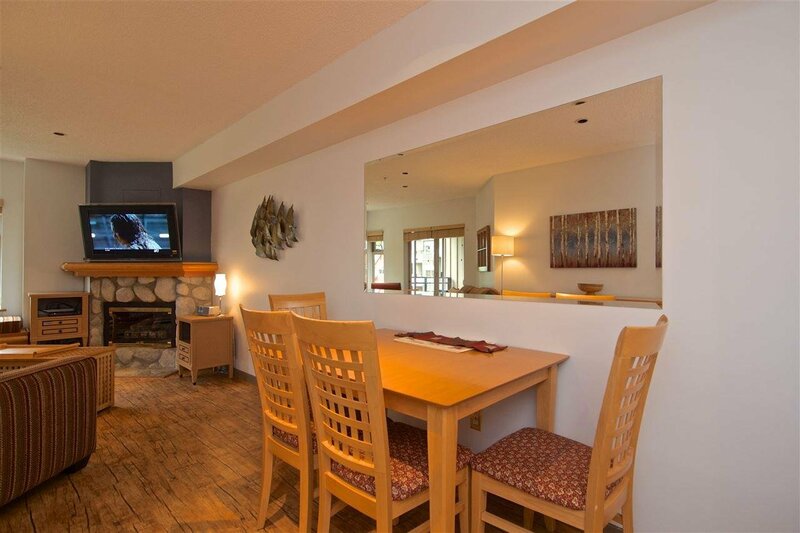 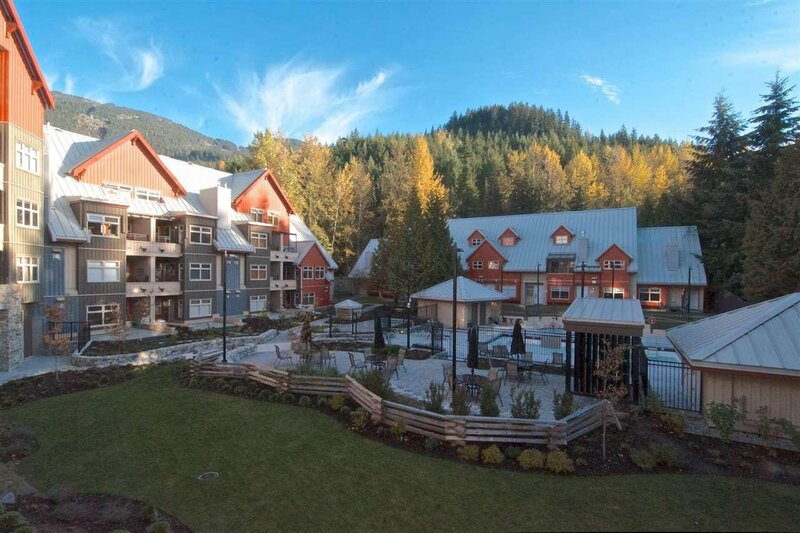 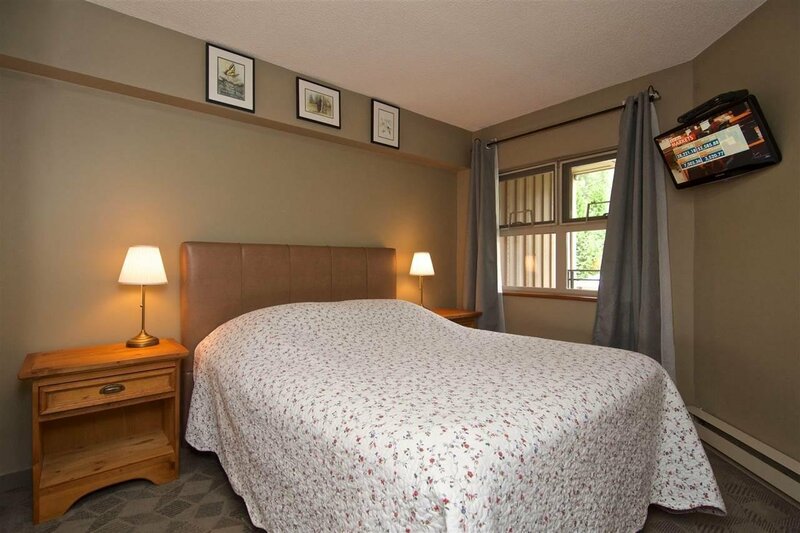 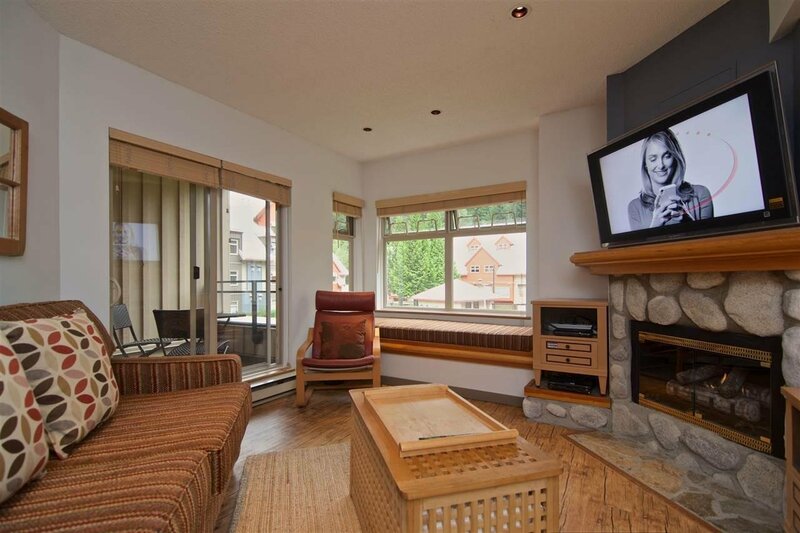 Currently seeing strong nightly rental bookings through Itrip Whistler Vacation rental. 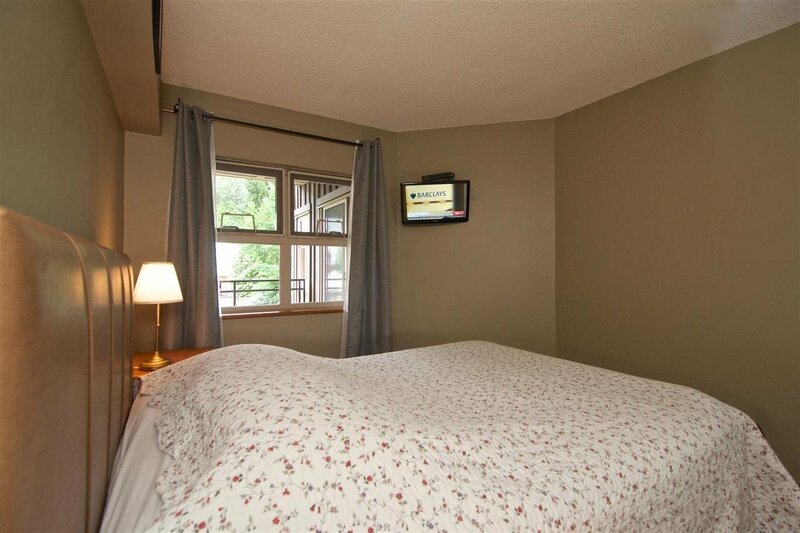 Current bookings and revenues available upon request. 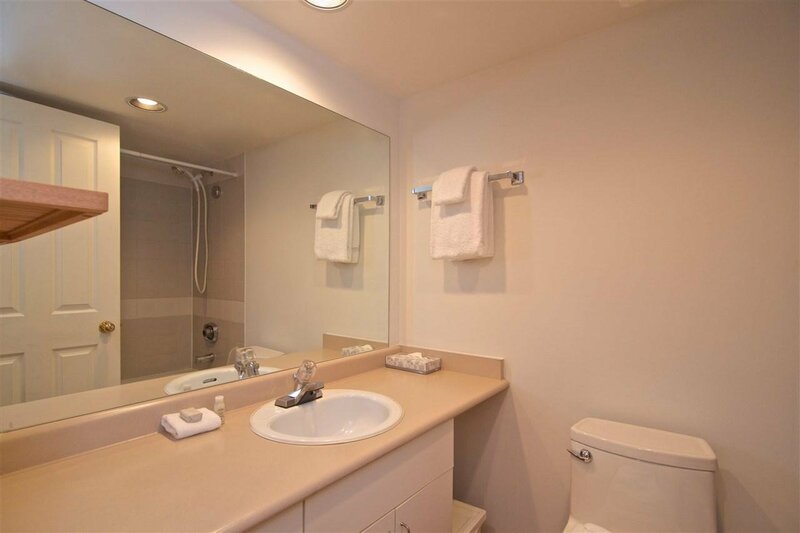 GST not applicable.